So this build initially started as a GPU upgrade. I found out that my 780ti couldn't really run BF1 all that well on my Korean 1440p monitor, so I opted to upgrade to a GTX1080. 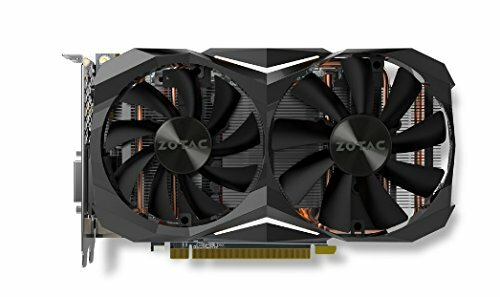 Now I know the market wasn't ideal for one, but I had the money now, so I bit the bullet and got a Zotac GTX 1080 mini. Then I started seeing deals popping up, the first being the DEEPCOOL Captain 240EX that went on a lightning deal on Amazon for $70. At that point, I figured I'd collect parts for a future build, so I started researching components for said build. I moved to a city that had a Microcenter 45 minutes away, so I was really tempted to jump on their CPU/Mobo combo discounts but couldn't quite find the processor and board I wanted. I knew from the beginning that I didn't want to compromise on the aesthetics of the build, so that was key for me. Second, I knew I wanted an ITX build. The Thermaltake P1 went on sale for $73, so I ended up buying that next, while debating whether to go AMD or Intel. 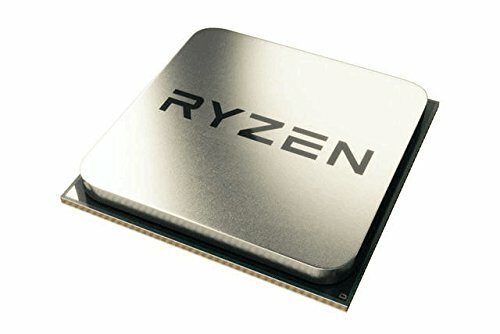 I had an i7 3770k in my previous build, but had heard good things about the Ryzen chips for gaming, which was the primary purpose of this build. I didn't want to drive all the way out to Microcenter, so I called Best Buy to see if they'd price match the Ryzen 5 1600, and they did! So at this point I was all in. Recycled some parts from my previous build to finish it up, and I'm pretty happy with it. Still working through some things, but I am not at all disappointed with my decisions. Value wise, you can't beat the Ryzen 5 1600. Got it to overclock to a stable 3.9 Ghz, @ 1.35 v. For $170, hard to justify spending more on Intel even though there is decent performance upgrade. 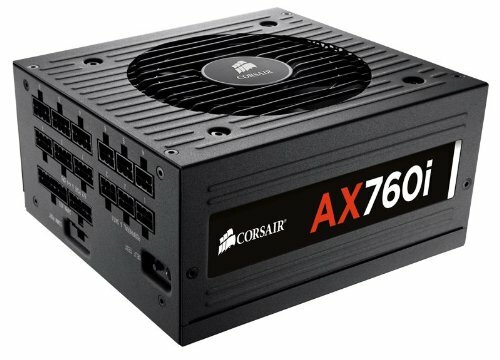 This thing is perfect for an ITX gaming PC. Honestly bought it more for looks than anything. Cools decently well. I don't have the best fans and still can't figure out the fan control settings on the mobo, so temps aren't great for an AIO, but they're not bad either. Something like 29C idle and maybe 62C under extreme gaming. Comes with a fan hub, which is nice. Also, the LED on the waterblock only pulsates, there is no way to keep it on at all times. Was a little disappointed in the AM4 itx options, especially since it was impossible to find a board that is monochrome (not a fan of red). The Biostar went on sale for $85 and was monochrome, so I did some research on it before pulling the trigger. The biggest issue seemed to be the VRMs heating up when overclocking. I haven't measured the temps personally and while they run a little warm, I can't say that it's been an issue. It may not handle extreme overclocks, but it has done its job so far. Not a fan of the fan controllers (excuse the pun), and the RacingGT utility leaves a lot to be desired, mostly because you can't get the LED to show white in the program since its a color wheel; you need to go into the BIOS and input the RGB values manually to get the LED to show white. Opening the utility to control the fans for example, will reset the color and destroy the aesthetic. Otherwise, for the price, it's a good little board. 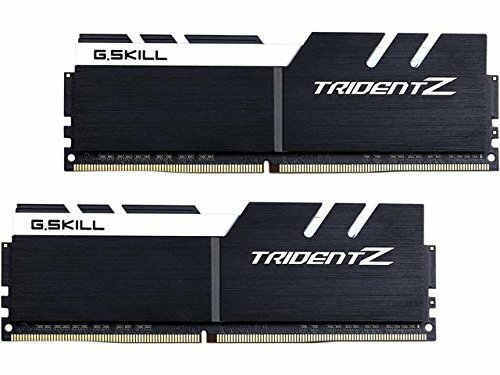 I had my heart set on an RGB RAM kit, but settled on this one when it went on sale. It's a slower latency and I've only got it to run at 2933mhz so far (not the rated 3200 mhz). Hopefully, a bios update will fix this issue, but otherwise it's a serviceable kit that fit the color scheme. Recycled from an old build. Still does the job! Decided to make the jump to M.2. For the price, you can't really beat it. I get 1800 mb/s on random read speeds. Don't really have any complaints. Some say it runs hot, but hasn't been an issue for me (gets to about 40C max when gaming). My favorite part of this build. I love the look and it was relatively easy to build in. The cable management was a chore especially since I had sleeved cable extensions that added more junk in the back to work around. But the overall aesthetic is worth the trouble in my opinion. It's pretty big for an ITX but I'm coming from an Air 540 which was pretty beefy. This sits comfortably on my table. This thing is built like a tank and worth the investment. Going on it's fifth year and haven't had a single issue! By far the most impulsive purchase of this build. Was prepared to keep using my Korean 1440p monitor that I got forever ago it seems like. Then this thing went on sale and I pulled the trigger. Honestly, I'm happy I did. IPS panel is noticeably richer than my Korean monitor, G-sync is pretty awesome, and the thin bezel makes it look sleek, especially on the mount I purchased. I will say that there is one dead pixel dead center that is annoying but hardly noticeable after a while. There's not many P1 builds, most are P3/P5 monsters, cool build!! n i c e also 584 isnt bad for a 1080, thats like buying an expensive Asus Strix factory OCd 1080, about 6-7 months ago. Did you get a riser with case? Those fans are BEAUTIFUL,they all plug into the included fan hub correct? Also do they stay at the setting you have every time you shutoff the pc? 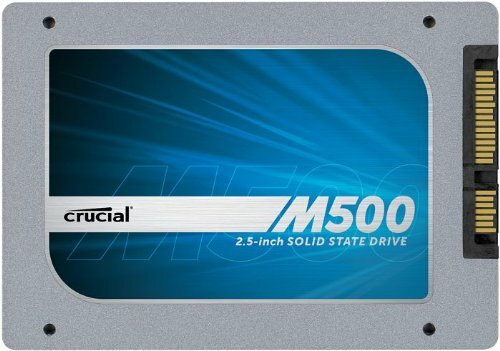 I have read where some users have to redo their fan setting every time they shutdown. How do you like them? is it true they only have 2 fan speeds? Well this is wild, I'm currently building in a P1, already purchased the same AIO, and am going for the same subtle theme of black and white. Searched "Core P1 DeepCool Captain" on here to see what orientation others were mounting the AIO in this case, and found this! Now I just placed an order for the same Aigo fans for my AIO after seeing your build. Looks like we'll have pretty similar rigs once mine's all done! 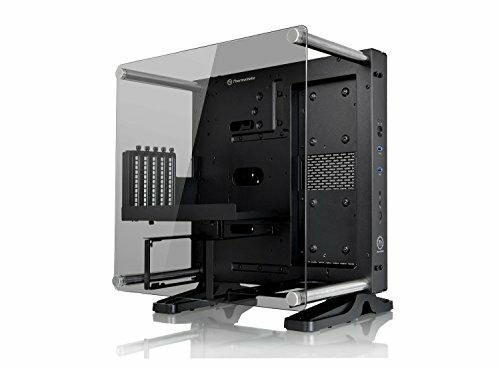 Bit late, do you need to buy a PCIe Riser cable for this case or does it have one?